There’s nothing worse than seeing your phone’s battery percentage meter drop below 20 percent, and it usually only happens when you need it most. Batteries haven’t seen much love in the last couple decades, especially compared to the tech they power, but that doesn’t mean there’s nothing new on the horizon. We’ve been talking about cool ways the battery and charging methods are gradually improving for a while. Here’s a rundown of all the most exciting new developments, which may make that low battery warning less of an annoyance in the future. 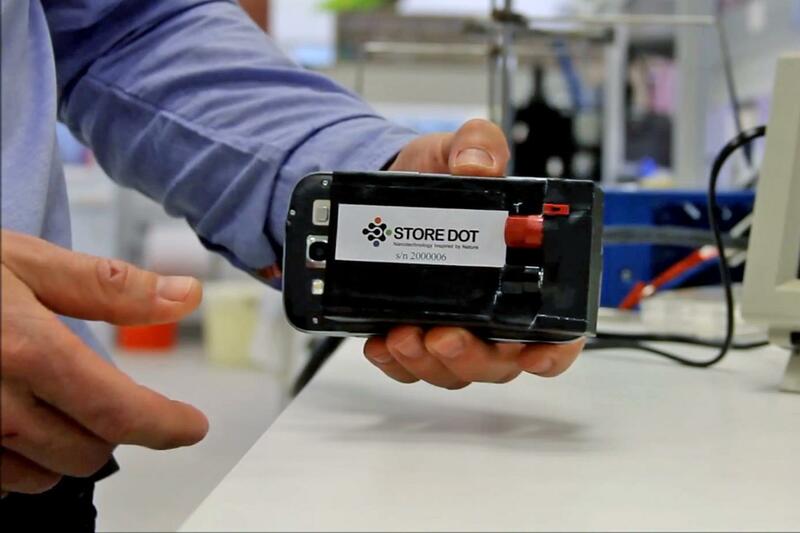 StoreDot gained plenty of attention when it released details about its clever, and very fast, charging system recently. How fast? 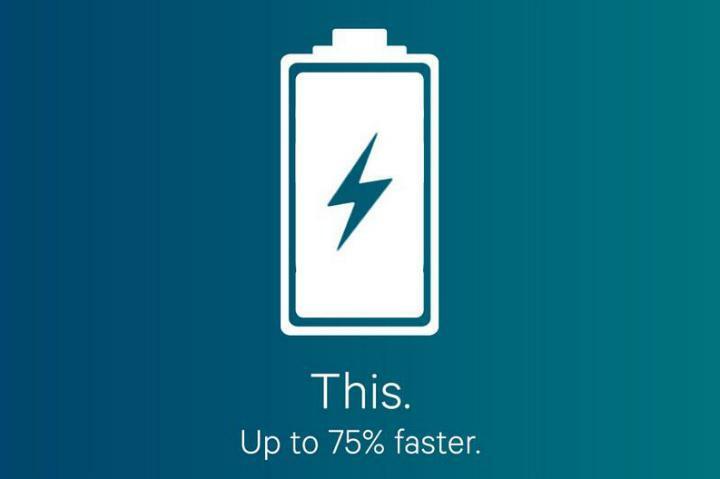 A Galaxy S4 can go from zero percent to capacity in just 30 seconds, when powered by this impressive tech. Like you’d expect, it uses lots of complicated science (and probably some magic) to make this possible, and thus isn’t ready for mainstream release just yet. While the 30-second charge time grabbed the headlines, there’s an additional benefit. The charger and battery combination will take more charge/discharge cycles than current battery packs, prolonging its life and lessing the impact on the environment, our wallet, and our sanity. It’s possible StoreDot’s tech will be on sale sometime in 2016. Batteries require an energy source to recharge, so why not use another battery? External, portable battery packs are nothing new, but some companies are beginning to put big, fat cells inside other gadgets we actually use, ready to charge up a different device buried in our pockets. Asus started this trend in mobile with the PadFone, where the tablet section kept the phone’s battery topped up while docked. 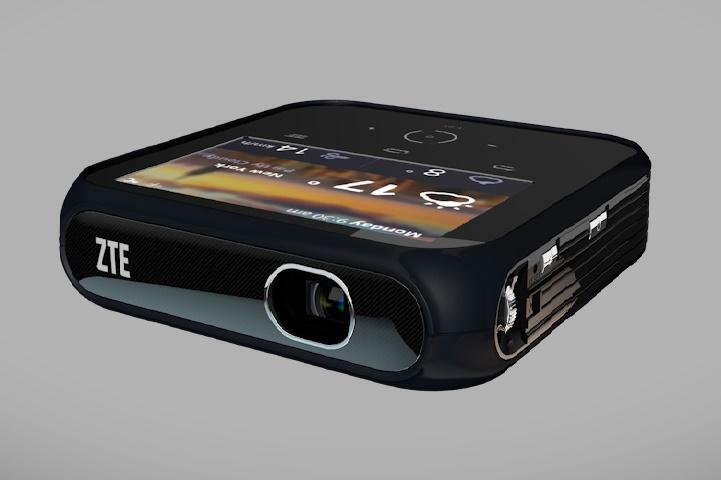 More recently, ZTE demonstrated the cool Projector Hotspot, which stuffs in a 5,000mAh battery which can recharge a connected device while it’s in use. Huawei’s Ascend Mate 2 has a feature called Reverse Charging, where the giant houses a 4,050mAh battery can give other, more feebly equipped hardware a boost in times of need. A 5,000mAh battery pack can recharge your iPhone 5 battery a little over two times before it needs a trip to the power socket itself. Not bad, but compared to the Trontium Reactor, it’s a bit pathetic. 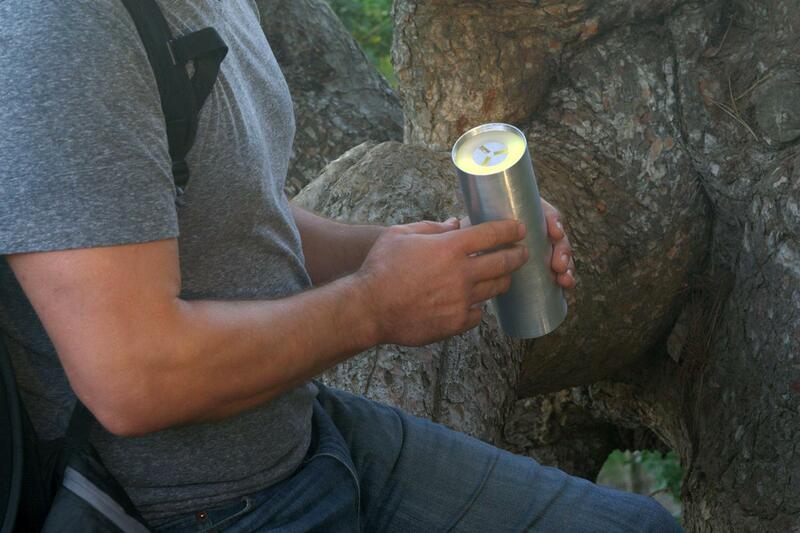 This massive, $300 metallic cylinder, which would look more at home powering a flying saucer than your iPhone, uses a technology called USB Power Delivery, where the humble USB 3.0 connection is boosted to provide 100 watts of power to compatible devices. The 290 watt-hour battery pack has three such ports on its shell, and can recharge an iPhone 50 times over before it needs a top up itself. It even has enough juice to recharge a MacBook Air five times. The Trontium Reactor is the first of its type, but we can expect other, similar products using USB Power Delivery to follow in the future. Is it a battery? Is it a capacitor? No, it’s a supercapacitor! Supercapacitors are batteries that fit somewhere in-between regular batteries and rechargeable cells. They can be charged very quickly, store plenty of energy, then send it out over a sensible amount of time. Despite this fast-paced, hard-living lifestyle, the cells aren’t fragile, and can see tens of thousands of charge cycles before they give up. 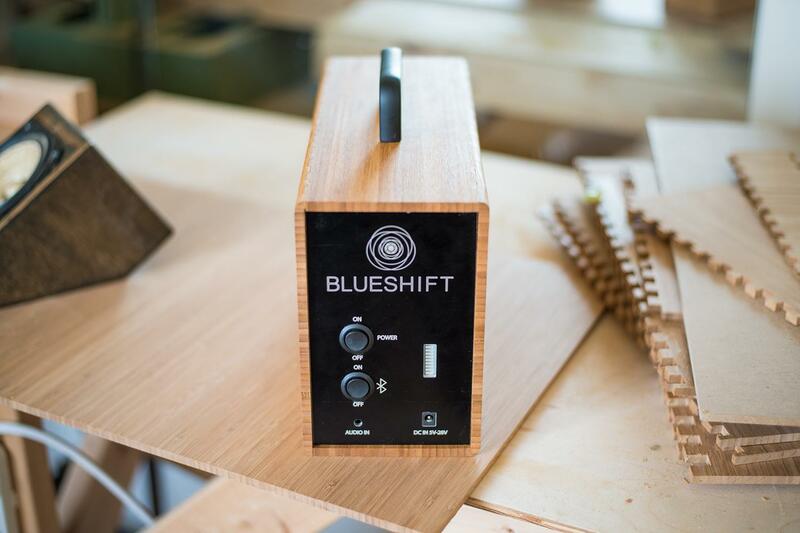 We’ve recently seen a supercapacitor battery used in the Blueshift Bamboo speaker, which charges up in minutes, and is then able to provide music for six hours before running out. In mid-2013, an 18 year-old student showed a supercapacitor battery off at Intel’s Science and Engineering Fair. Once properly developed, it was estimated the capacitor would take just 30 seconds to charge a smartphone battery. LG’s battery division, LG Chem, talked about its battery tech advancements at the end of 2013, specifically discussing cells that move away from the established shapes and sizes we’re used to seeing. Referred to as Curved, Stepped, and Cable, the batteries are designed to make the most of the available space inside our phones, and to power hardware which requires a more creative approach to fitting one inside, like smartwatches and other wearable gadgets. 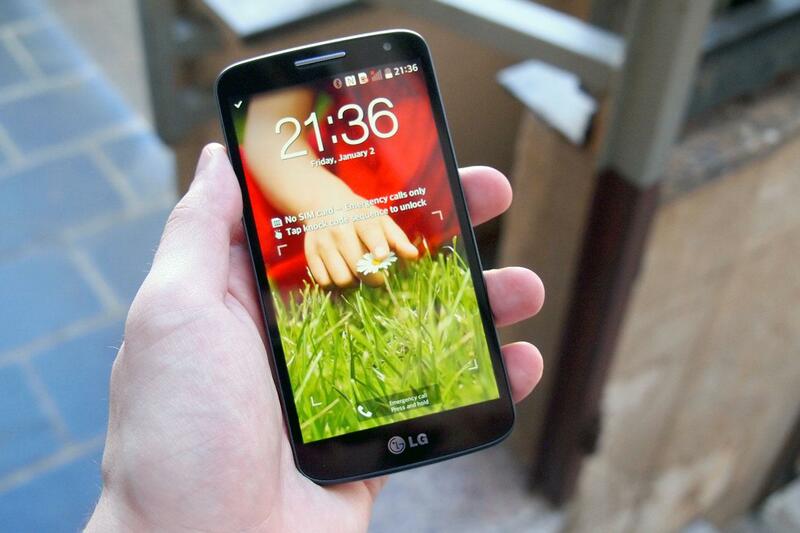 An early example of a Stepped battery was used inside the LG G2 smartphone, and its unusual design made it possible to squeeze an additional 16 percent capacity into the cell, resulting in three hours more standby time than a standard battery design. A recent development has pushed the idea of using heat from our bodies for power back into the limelight. 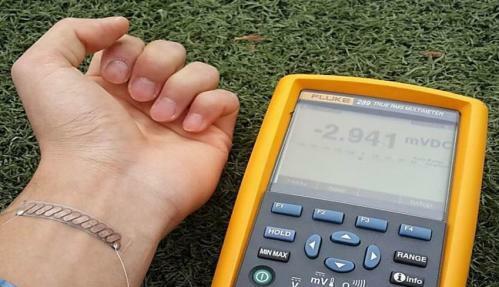 Specifically, a research team in Korea has come up with a thermoelectric generator, which is so thin and light taht it can be built into a piece of wearable electronics. It collects heat and turns it into energy, giving whatever gadget it’s attached to a never-ending stream of power. Qualcomm’s Quick Charge 2.0 technology doesn’t extended the life of your battery, but it can make charging one a faster process. Built into its Snapdragon processors, and into specially made wall chargers, Quick Charge 2.0 promises to charge a smartphone battery 75 percent quicker than before. For example, a 3300mAh cell should take just 96 minutes to fully charge, compared to 270 minutes using a conventional charger. The downside is, both your phone and the charger need to have Quick Charge technology as standard, and there’s no backwards compatibility either. By adding a special layer of solar charging cells to a touchscreen, it is possible to add 15 percent to your battery just by showing it some light, either natural or artificial. We took a good look at the technology during CES 2014, and learned that in the future, the cells will get much stronger, and connecting a low-energy device to a charger may no longer even be necessary. 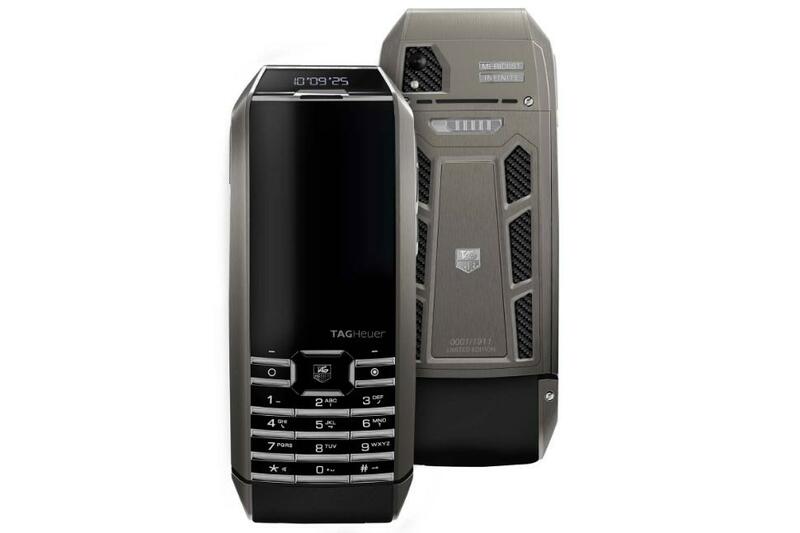 Since then, the tech has made its debut in a luxury smartphone made by Tag Heuer, and more examples could follow over the coming year. The vast majority of modern battery powered devices, from smartphones to electric cars, are powered by Lithium-ion batteries. However, Li-ion cells are reaching their limits, and new types of batteries are waiting in the wings ready to take over. These most intriguing is the Lithium-imide cell, which can work with silicon anodes instead of the current graphite anodes. The benefits are considerable, including a drastic increase in capacity, more consistent performance, and an even longer lifespan. 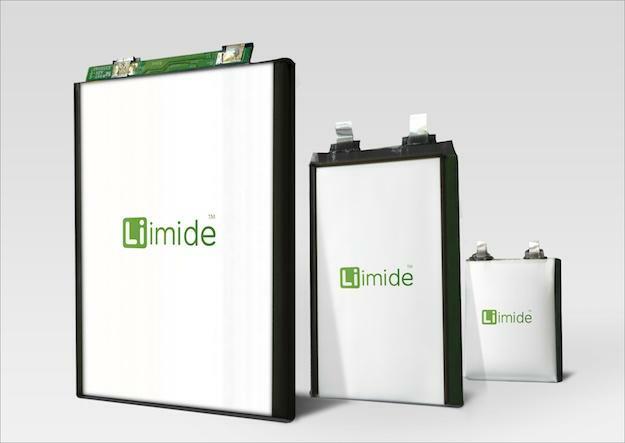 Silicon-anode batteries may start to be used in consumer electronics by the end of 2014. We’ve dreamed of wireless charging for years. There are already products that let us technically charge without wires, but who wants to set their phone on a charging station or put a special charging case on their device? 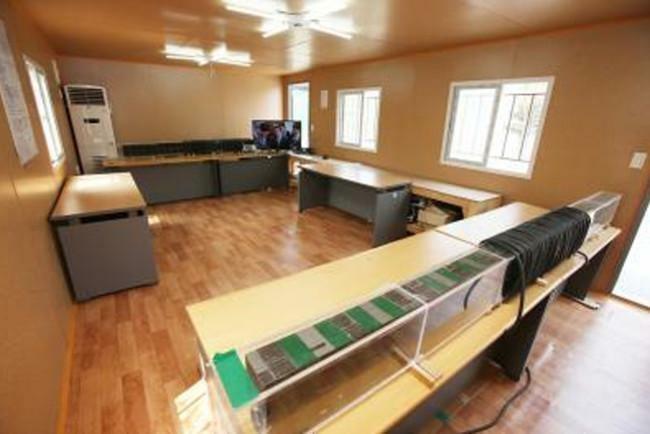 Researchers in South Korea have developed a new “Dipole Coil Resonant System (DCRS)” that can charge up to 40 smartphones from 5 meters away. It will be a good while before this technology makes its way into a mainstream product we can buy (or building plans), but imagine being able to walk into your house and set your phone anywhere, comfortable knowing that it will charge itself from power in the air. This kind of technology will do for charging what Wi-Fi has done for the Internet. We’ll be updating this article as more new and exciting developments are made in the world of battery technology.